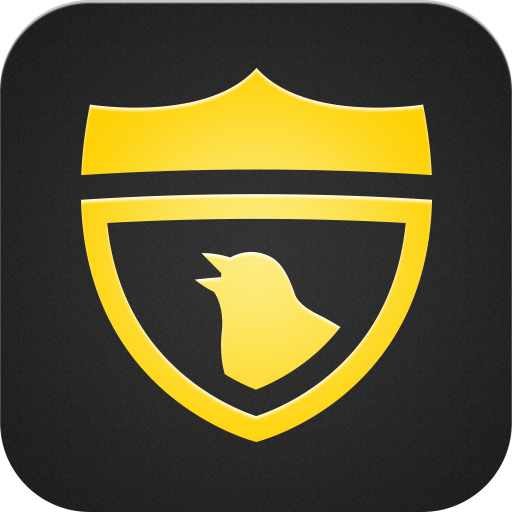 The Canary, without a doubt, is one of the best mobile app controllable security systems on the market. This compact device boxes in some very neat security features and is built and designed with the average home-owner in mind. It is a smart device that allows you to personalize the security settings of your home and monitor it remotely via its iPhone app. The complete Canary system, priced at $149, includes motion sensors, climate sensors to determine temperature, humidity and air quality, a microphone and an HD camera with night vision support. 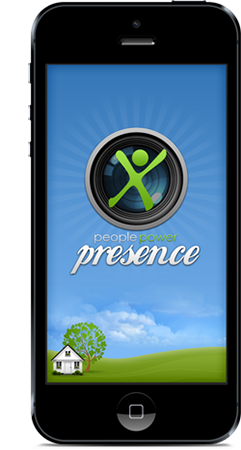 Presence is a free security app that turns your old iPad, iPhone or iPod Touch into a home monitoring video camera. Its motion detection feature works incredibly well. 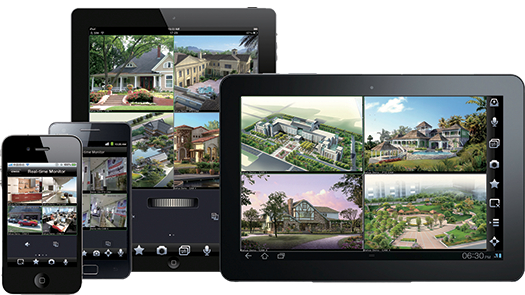 It also packs in features like real-time video & audio streaming and two-way audio mode. When motion is detected, it will send you an email containing a 5-second video footage of the movement that triggered the alarm. The app is very easy to set up with its “if/then” rule options. Dropcam is a best-selling video monitoring system at $149 but it may just be worth the price. It allows you to talk back and zoom in on objects that you see on camera with its 2-way audio system and digital pan and zoom feature. Dropcam comes in with all the essential features like night vision, mobile alerts, motion detection and it lets you monitor your home online through a secure, RSA-encrypted connection. *This app was kindly suggested to us by Richard Querrey of www.contractphoneswithfreegifts.com after we hit publish. It wasn’t one we’d heard of previously but having looked into this app we can’t really leave it off the list even if it does have a fairly sizeable price tag. 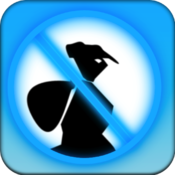 It repalced SecureHome one the list which is an iPhone app for around $4.99 depending on promotions. iSentry is a free iPhone app that converts your computer’s web cam into a security surveillance camera. This tiny app automatically takes a photo or record a video when motion is detected and then sends in an email notification to your iPhone. The iSentry can also be set to upload the photos to image hosting sites at a given time for easy viewing from any location. The sound, email notification, alerts, and activation time can all be customized via the app’s setup page. Have you guys tried any of these apps? Have they prevented or solved a crime or do you feel that prevention is just much cheaper than the cure? Let us know in the comments or via Twitter.